ALLTOP Lighting has the ability to meet different needs. LED flood lights is available in multiple types and specifications. The quality is reliable and the price is reasonable.ALLTOP Lighting guarantees LED street lights to be high-quality by carrying out highly standardized production. Compared with other products in the same category, it has the following advantages. ALLTOP Lighting provides a solid foundation for the production of quality products by gathering a group of experienced and professional talents. ALLTOP Lighting runs the business in good faith and strives to provide quality services for customers. During the development for years, ALLTOP Lighting has won the trust and support of customers in many fields. ALLTOP Lighting's products are mainly exported to Europe and the United States. They are highly praised by local businesses and users. 1. solar street light is fashionable in style, simple in shape and exquisite in appearance. Moreover, the scientific design makes it excellent in heat dissipation effect. Simple operation, easy to use, automatic lighting at night, safer, more durable, more fashionable. ABS material is clean and environmentally friendly, tasteless and odorless, harmless to the human body and in line with health and safety. It has excellent physical and mechanical properties such as high heat resistance, good transparency and high impact resistance.s. 1. Zhongshan ALLTOP Lighting CO., LTD has become the leading multinational manufacturer of solar street light. 2. 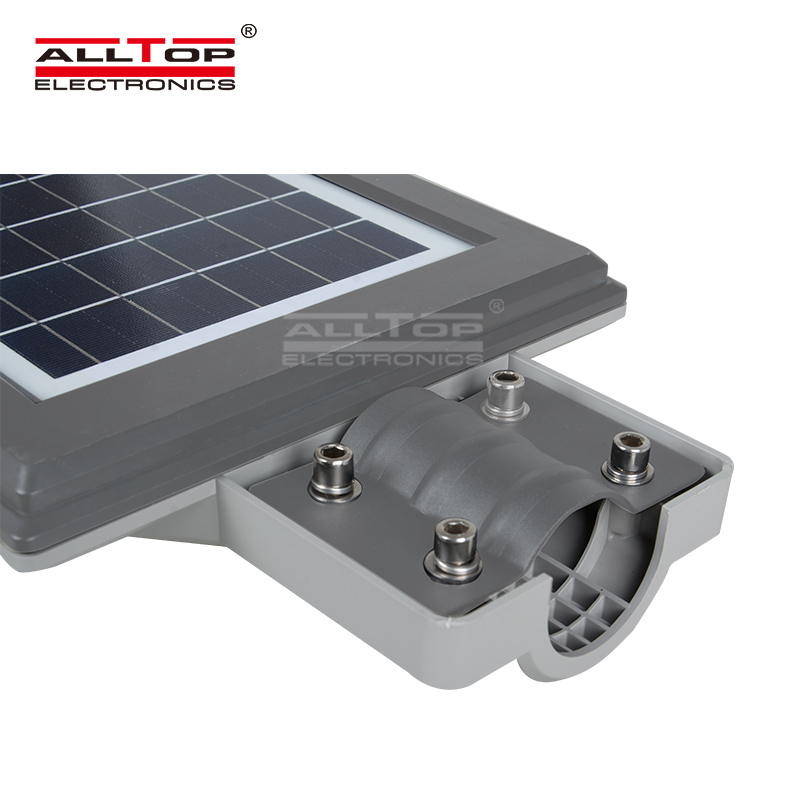 ALLTOP has established the complete system to guarantee the quality of solar led lights. 3. The essence in service idea of Zhongshan ALLTOP Lighting CO., LTD is all in one solar street lights. Please contact.